As October begins, it still feels like school just started, but I am always amazed at how quickly the fall months go by. Soon Halloween will be here, and then the holiday season begins. 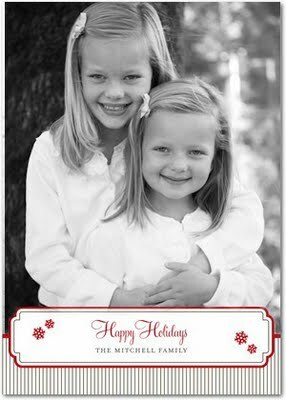 Don’t forget to plan ahead and book a family portrait session for your holiday cards. 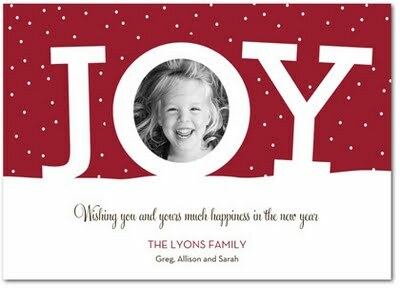 In addition to the holiday cards that you can purchase through us, we can work with nearly any card vendor of your choice. We want to make the process as easy for you as possible, so choose your favorite vendor, your card and we will do the rest. 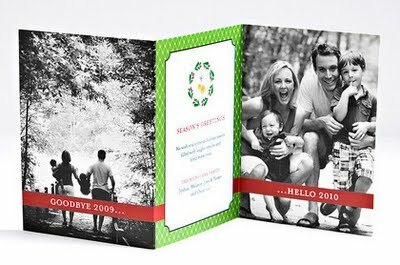 For those of you who may not have a favorite vendor or may not be familiar with the many options out there, we can help you create the right card to match your photographs and your style. There are MANY more to choose from at Tiny Prints. When you have selected the images you want to include on your card and the design from the Tiny*Prints website, simply place your order on their website, and contact us with the order number and the image numbers you want, and we will take care of the rest. The pricing works as follows: $50 usage fee for up to four images, $10 for each additional image, plus the cost of the cards, sales tax, and shipping and handling. 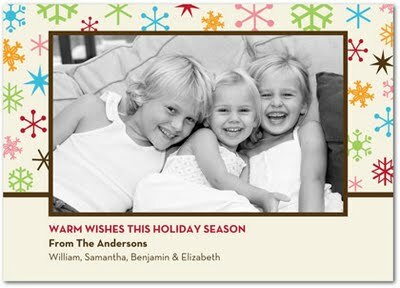 Refer back to our site, http://dodgenphotography.com/products/cards, for more details. Portrait Party at Rossmoor Park Postponed! 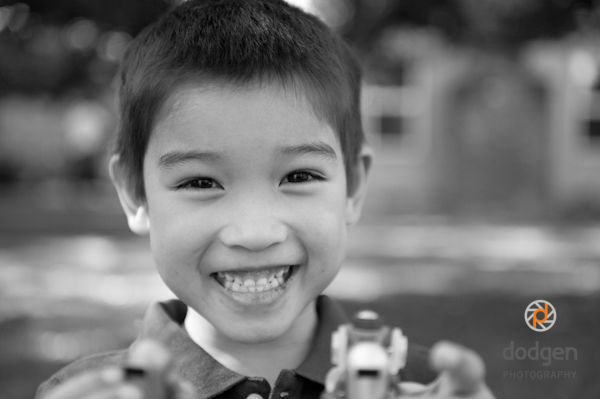 Our portrait party scheduled for Wednesday, October 14th has been RESCHEDULED for Wednesday, October 28th from 9:00am to 11:30am at Rossmoor Park! Enjoy a relaxing morning in the park while Jeremy photographs your children playing, in his ususal, non-instrusive way. Hi! My name is Erin. I am excited to be the newest addition to Dodgen Photography! I will be helping Jeremy and Judy with the administrative tasks of the business. I would like to introduce myself as I will be contributing posts to this blog as well. 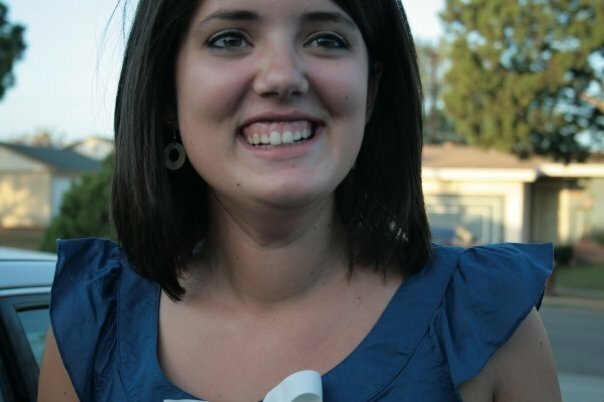 I am a senior at Biola University, majoring in Psychology. I hope to work with families in a clinical setting after I graduate. I am from Portland, Oregon. I come with a few years of administrative experience, as well as experience with kids. I enjoy reading, writing, swimming, spending time with my three younger sisters, and being outdoors. I look forward to bringing you the latest news and events of Dodgen Photography through this blog. You may also see me at portrait parties this fall!